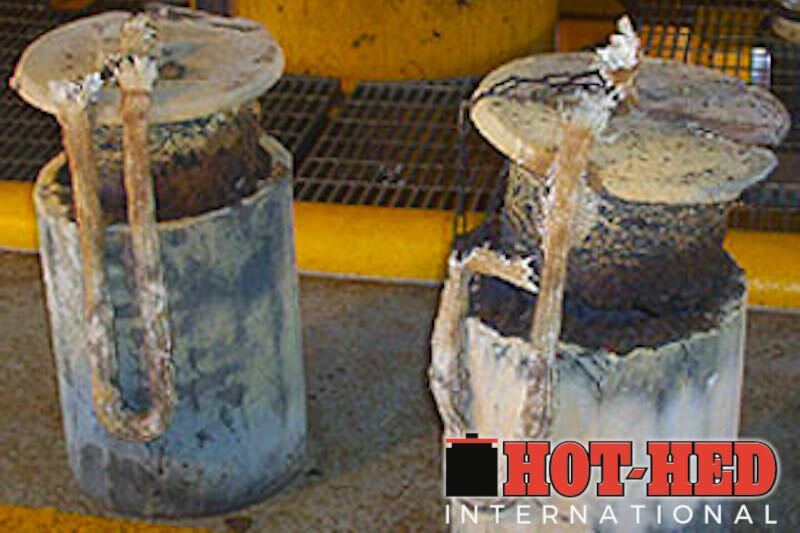 Hot-Hed® International's Hot-Hed® Pre-heater / Post-heater System is a patented, expertly engineered, non-toxic, exothermic heater which uniformly raises temperatures to API standards in 5 to 10 minutes. 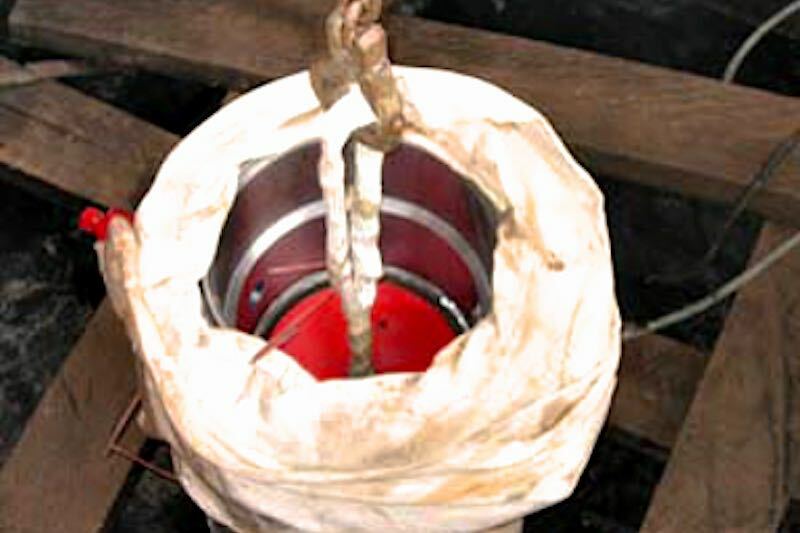 Complying with API, ASME Section IX and NACE standards, the Hot-Hed® System requires no special tools and is a fast, efficient, reliable manner of installing slip-on well heads. 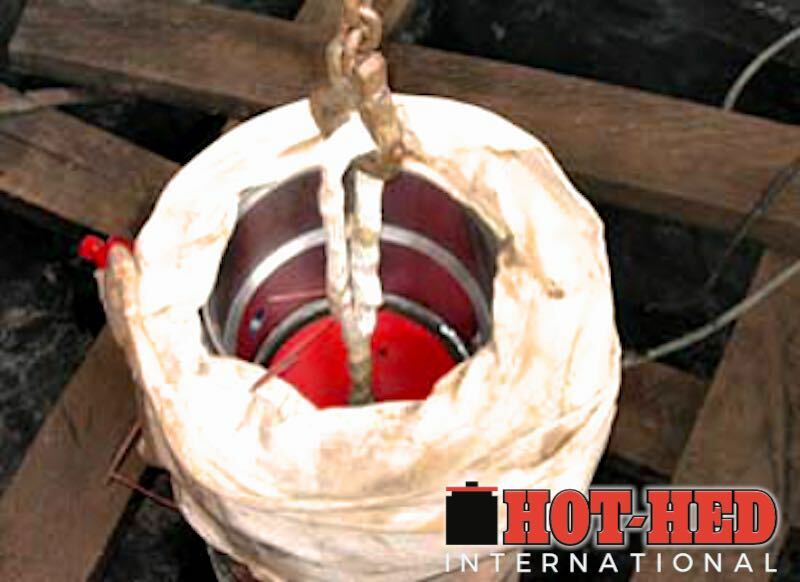 Our Hot-Hed® is used in conjunction with our patented Hot-Hed Heet Treet® Blanket for controlled cool-down during completion of well head installations. 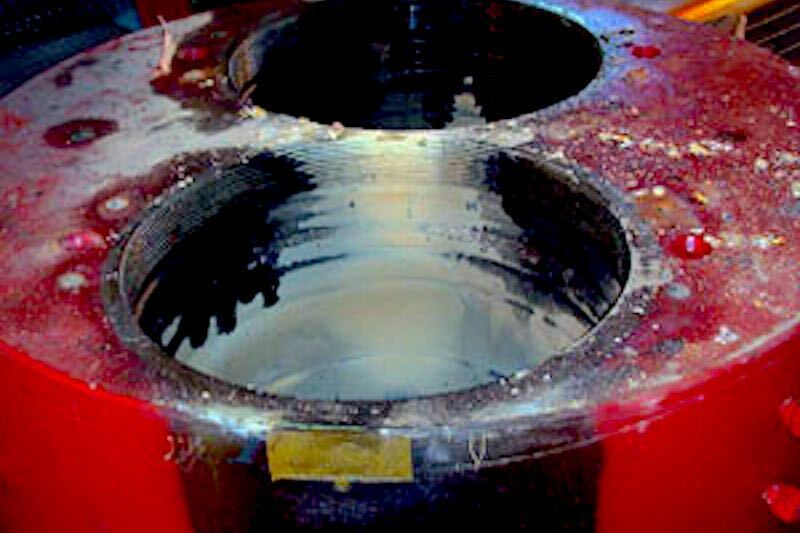 Superior welds, both inside and outside, are produced quickly and efficiently - regardless of weather conditions. 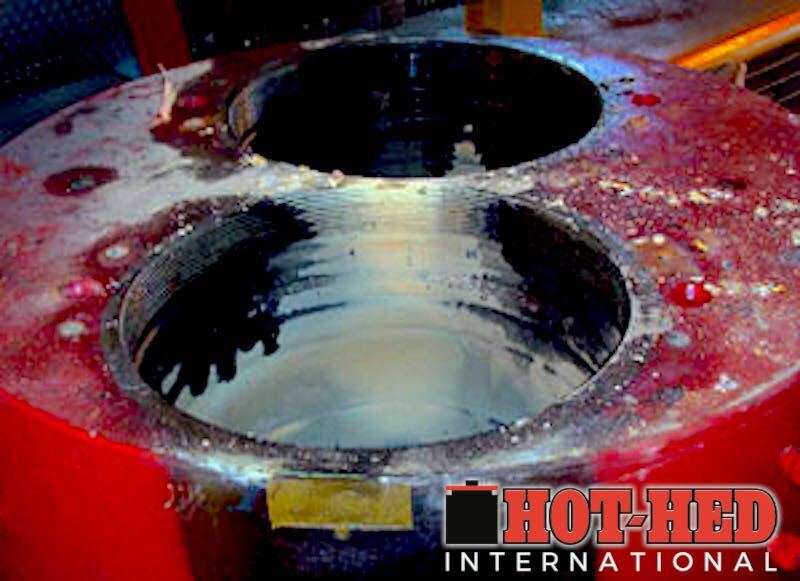 Hot-Hed®'s Preheater / Postheater System has been field proven by major oil companies across the globe, from the Arctic to the Tropics, and can be custom made to any tubular heating specification.